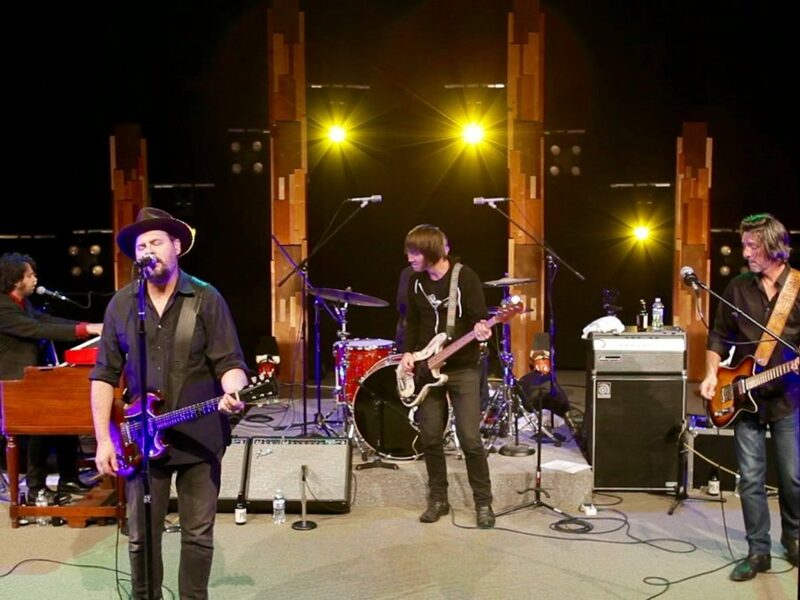 In this concert, filmed at OPB in Portland, Ore., the long-running rock band Drive-By Truckers performs its timely and politically charged new record, American Band, in its entirety. Watch the full concert via VuHaus and listen to an interview with Patterson Hood and Mike Cooley at opbmusic. Drive-By Truckers is on tour now. Audio Recording & Mix: Steven Kray, David Barbe; Lighting Design: Matt Rosvold; Scenery: Joseph Paulekas; Editor: Jarratt Taylor; Videographers: Sam Smith, Nate Sjol, Jarratt Taylor, Andrew Barrick; Executive Producer: David Christensen; Senior Vice-President/Content: Morgan Holm. Copyright 2016 OPB. To see more, visit OPB.